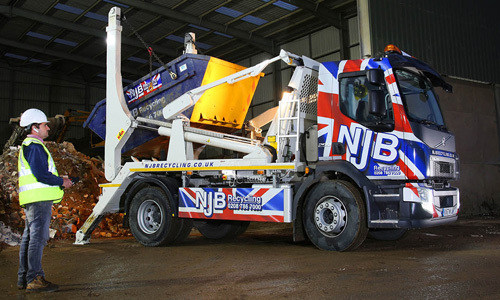 For the best rates for skip hire in Sutton look no further than NJB Skip Hire! We offer competitive prices in South London with absolutely no expense of service or customer satisfaction. Our affordable prices ensure that anyone wanting to clear rubbish from their home can do so without breaking the bank. The skip cost does not always have to be overpriced. Why would you pay extra valuable money when you do not need to? Exactly, you wouldn’t. Do you want the cheapest price for local skip hire? Of course you do! So what are you waiting for? 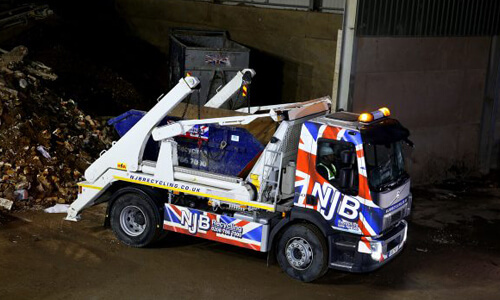 NJB Recycling are the company to go for. Get in touch with the team on 02087867000. If you would prefer, you can enquire online, and we will respond as quickly as we can! Our prices are unmatchable when it comes to skip costs. We charge the minimal amount possible for someone to get a high-quality rubbish skip while also receiving immaculate and efficient services. It is a no brainer for anyone in Sutton looking to start a domestic clearance project to go ahead with our services. Our services include same day skip delivery, rubbish collection and a recycling guarantee. We love to save the planet as much as we possibly can, and it is always in our best interest to recycle. We cannot give one set price for all different sizes of skips as the costs differs. Each clearance job requires different equipment and different skips. If you are unsure which size of skip you require, we are always available to help you decide so that we can get to the next step of your removal process. We can guarantee, however, that no matter which size of skip you go ahead with, you will be offered the best prices in Sutton and all South London. Our skip sizes start from 2 yards and can go up to 40 yards. As you can see, there are a lot of options for very different type of project that our customers need assistance with. For all information on prices including mini skip hire prices, small skip hire prices and average skip hire prices you can check our site or get in contact with us now on 02087867000. 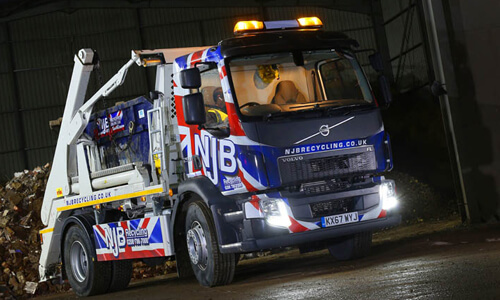 NJB Recycling produces nothing but the best services for people wanting to clear rubbish whether it be for domestic or commercial purposes. Book your skip with us now for low cost, reliable same day skip hire.